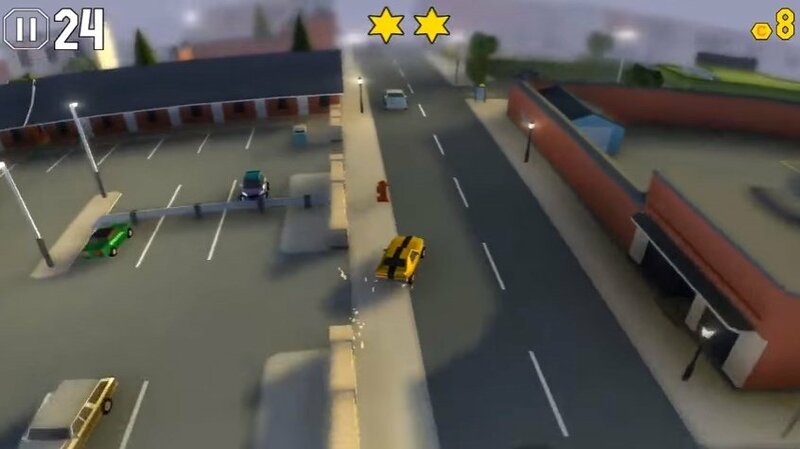 Car games in which your target is to escape from the police whatever it takes, offers us huge doses of action, much higher than racing games or simulators. 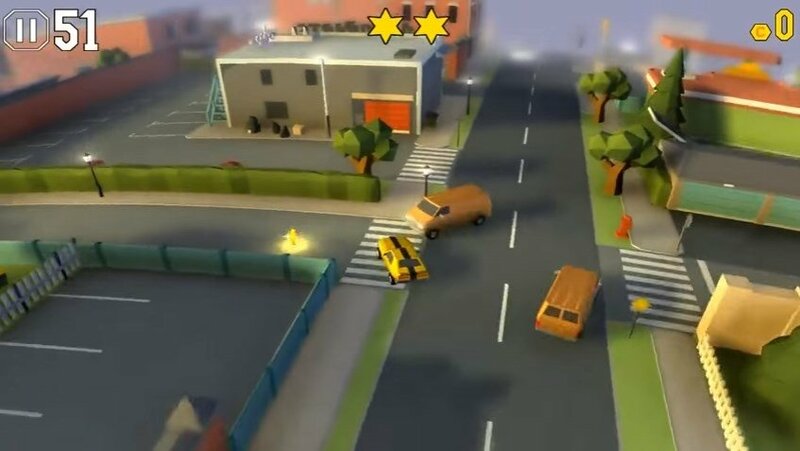 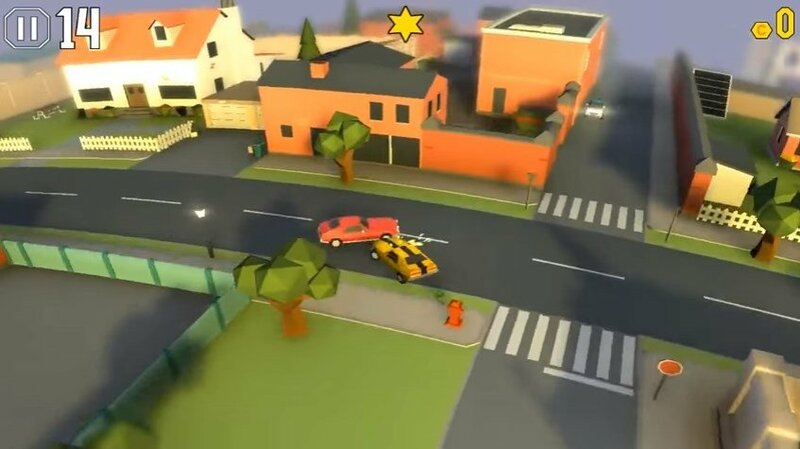 And if you don't believe us, just take a look at this Reckless Getaway 2, a video game for iPhone and Android in which you have to avoid getting caught whilst you desperately escape amongst the city traffic. 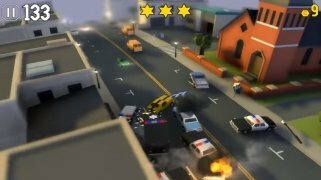 The essence of this game will definitely remind you of the first GTA: do bad things behind the wheel and avoid getting caught by the police. 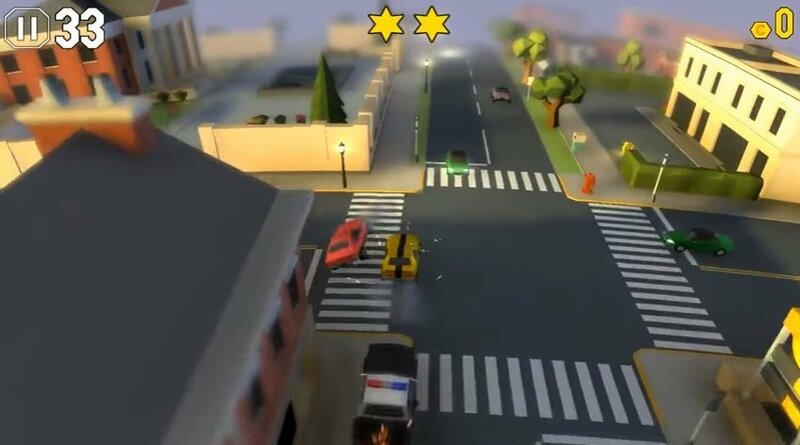 The thing is that here the graphics are much more elaborate and the point of view is also slightly different as it offers us better 3D graphics and visual effects of higher quality. 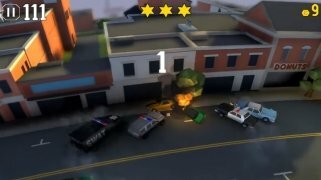 The police won't make it easy for you: they won't spare any resources to stop you from escaping. 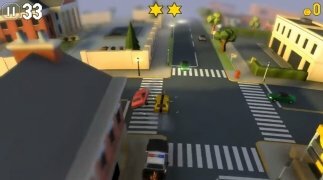 However, if you're looking for a similar gameplay, you'll definitely find it in the second installment of Reckless Getaway: drive around all its levels as fast you can with total freedom, cause damage and build up points and bonuses that will allow you to unlock other faster cars and with greater destruction power. 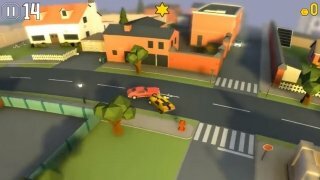 Drive freely around all the settings. Dozens of cars to be unlocked. Realistic physical behavior of the vehicles. This game can be played on iOS devices as well as on Android smartphones and tablets, not being available for PC. You might be able to download its full APK through a service of the likes of APKPure or Aptoide and run it on your computer with an emulator. 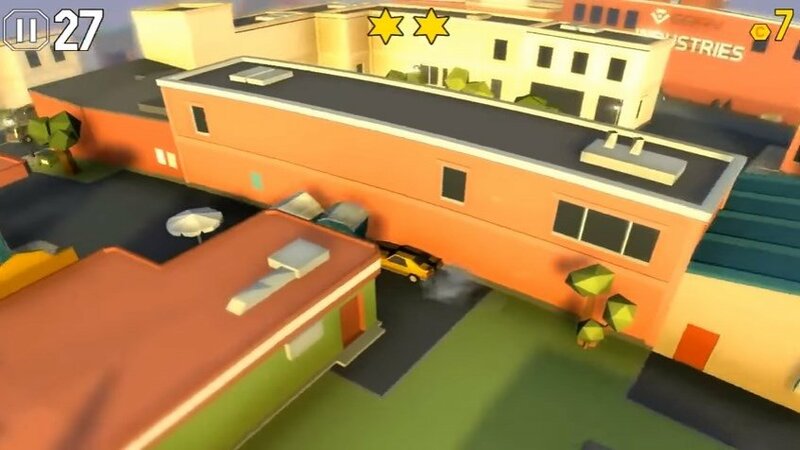 Thus, you'll be able to enjoy the closest thing to a desktop version for Windows.